Paradox Sports is increasing access to the outdoors for people with disabilities in Yosemite National Park, CA and Joshua Tree National Park, CA. BOULDER, CO – June 28th, 2016 – Paradox Sports is proud to announce The North Face awarded a 2016 Explore Fund grant to support their adaptive climbing experiences in National Parks. The grant from The North Face Explore Fund will specifically support the organization’s commemorative 9/11 trip to Yosemite National Park and a new program coming spring 2017 to Joshua Tree National Park. “Our goal is to make climbing in our National Parks accessible for everyone and this grant makes it possible for Paradox Sports to not only improve our already popular Yosemite Experience, but to establish new empowering opportunities for people with disabilities in Joshua Tree next year,” said Mike Neustedter, Executive Director for Paradox Sports. To celebrate the National Park Service Centennial, Paradox Sports is activating a brand new program in the spring of 2017 in Joshua Tree National Park with the goal of bringing people to play, learn and serve in these spaces. This trip is a first of its kind program that teaches adaptive climbers the technical skills they need to increase their independence as climbers. 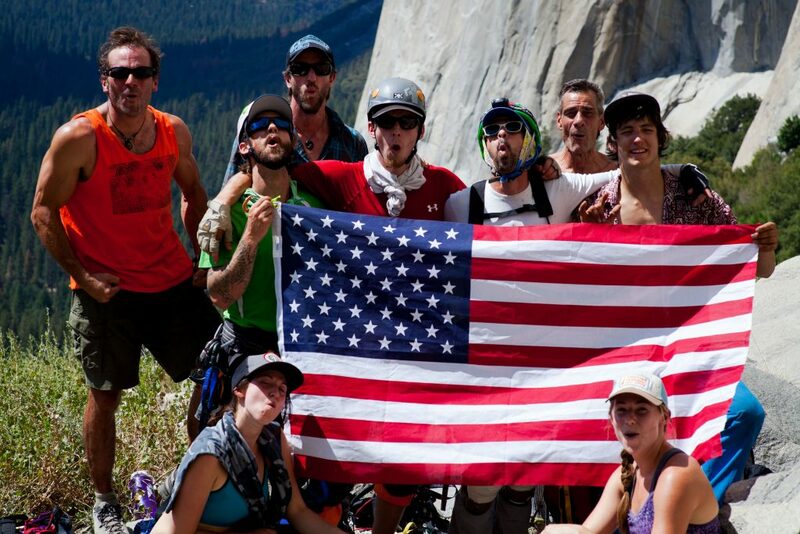 The grant will also be supporting expansion of the annual Yosemite National Park Experience which brings veterans, as well as non-veterans with disabilities, together for a long weekend of climbing over 9/11 in one of the most iconic climbing destinations in the country. The North Face selected a total of 45 nonprofits that engage their participants in opportunities that inspire a lifelong love of the outdoors. Selected programs use outdoor exploration as a catalyst for positive personal or societal change, to encourage participants to try new outdoor activities, and promote environmental stewardship values. To learn more about Paradox Sports and our commemorative 9/11 Yosemite Trip or the new Joshua Tree camp, please visit www.paradoxsports.org.